A paper co-authored by Dr. Shane Hunt, dean, and Dr. John Mello, associate professor of marketing, won the 2013 Bernard J. LaLonde Award for best paper in the Journal of Business Logistics. The award is considered the most prestigious research award in logistics and supply chain management. 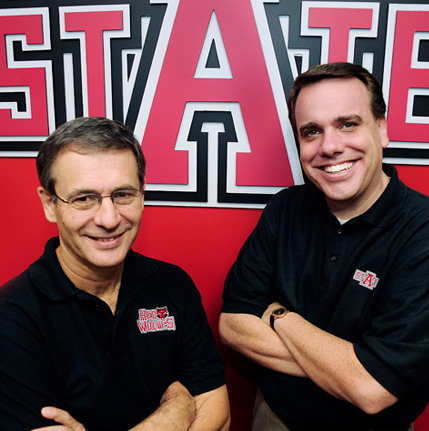 They also have established the Hunt Mello Textbook Scholarship for A-State students with royalties from their previously announced book, Marketing. Beginning this spring they will award $500 scholarships, with the exact number depending on royalties, as a tribute to the students who inspired them. 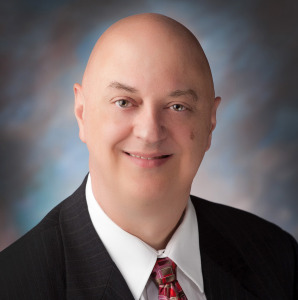 Dr. Don Bowyer, dean, College of Fine Arts, has been appointed by The Higher Learning Commission to serve as a member of its peer reviewer corps. HLC peer reviewers serve on committees of three to seven people, reviewing practices at other institutions to ensure they are meeting basic standards. 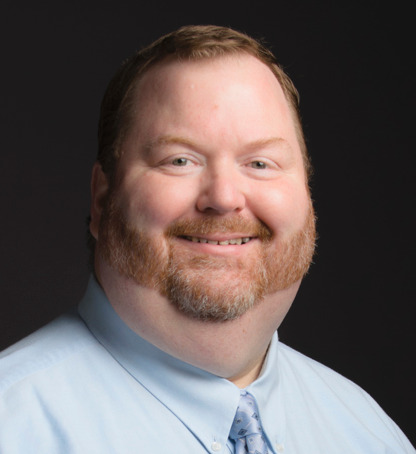 Bowyer, who enjoys the opportunity to observe best practices at a variety of institutions, also will continue serving as a music program accreditation visitor, which he has done for several years. Dr. Gregory Hansen, professor of English and folklore, is issuing a "call for papers" for the 21st annual Delta Symposium, April 8-11, 2015. The theme will be "The South Goes to the Movies," with participants invited to explore how America's South is represented in film and video. Hansen and Dr. Lauri Umansky, dean of the College of Humanities and Social Sciences, are symposium co-chairs. The call for papers is on the symposium website. Dr. Elizabeth Hood is co-editor, with Dr. John A. Howard, of a newly published book, Commercial Plant-Produced Recombinant Protein Products: Case Studies. Hood and Howard dedicated the volume to a deceased colleague, Dr. Michael Horn, who succumbed to ALS in 2012. The chapters describe several examples of products from the transgenic plant platform, such as pharmaceuticals, vaccines and industrial enzymes, that are in or near the public sector. 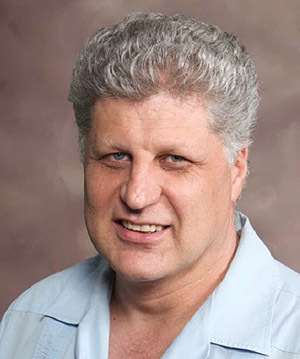 Collin Pillow, instructor in creative media production, College of Media and Communication, was selected as a Fellow for the 26th annual Academy of Television Arts & Sciences Foundation Faculty Seminar. He will participate in a week-long workshop in November. 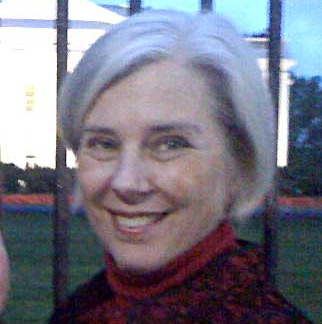 ATASF, which selects only 20 faculty members nationally for the seminar, is best known for the Emmy Awards it presents for best television performance and production. An original short play, or "brief," by Tim Bohn, associate professor of theatre, was one of 10 by students and alumni that were selected for production during the University of North Carolina-Greensboro Theatre's 16th annual Fall Briefs last week. Bohn's brief, "For Sale or Trade," was performed by an ensemble cast. 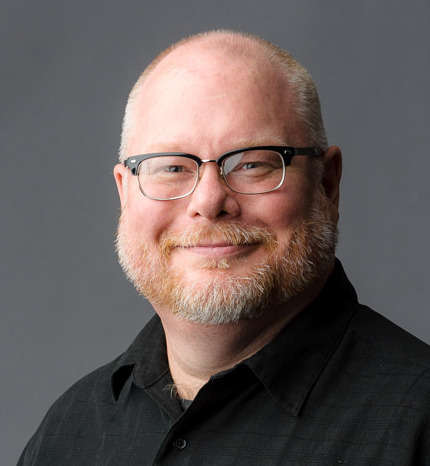 He also is directing A-State Theatre's current production of "Mother Courage and Her Children," which continues tonight and Wednesday at Fowler Center.